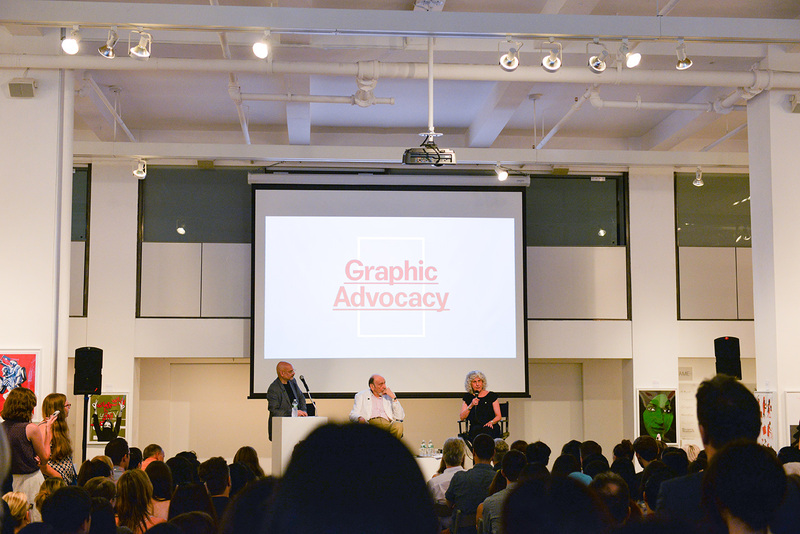 Milton Glaser and Liz Resnick speak at the opening of Graphic Advocacy, moderated by Steven Heller. 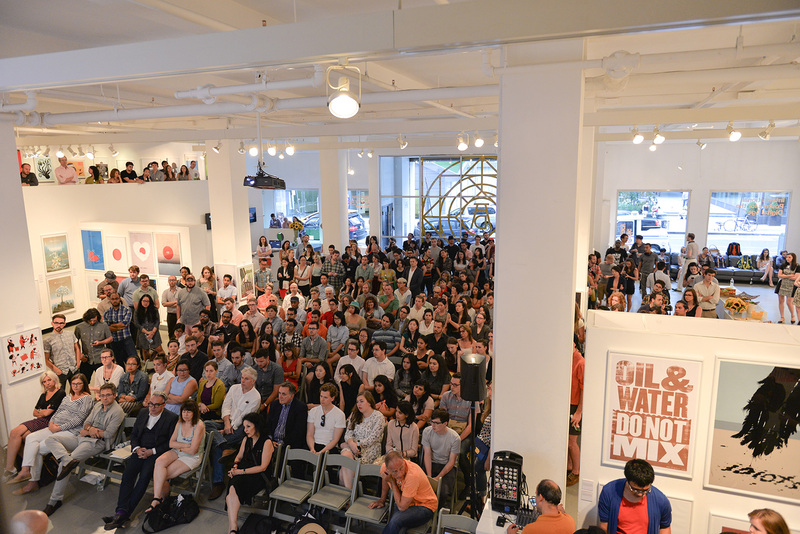 A sold-out audience hangs on every word as three design thought leaders share their inspiration. 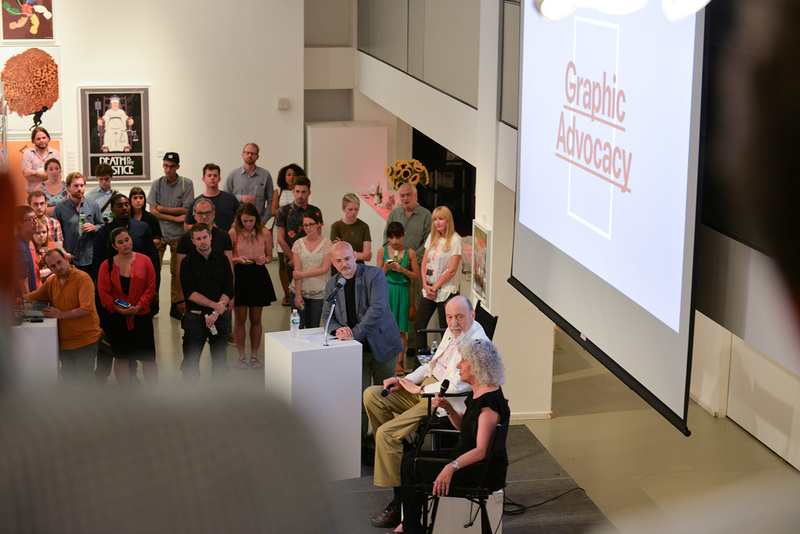 Last week, we at ADC were honored to host the opening reception of Graphic Advocacy: International Posters for the Digital Age 2001–2012.We had a packed house, and while everyone quite enjoyed the compelling artwork on display, I’m sure the highlight of the evening was getting the rare opportunity to bask in the wise words of design legend and ADC Hall of Fame laureate Milton Glaser. 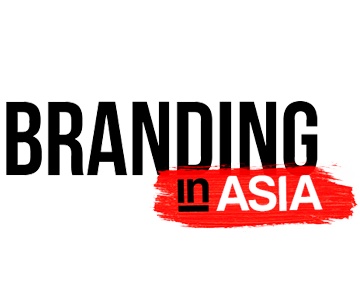 Milton is a historic figure in our industry, reaching what most would consider the apex of a career in graphic design. 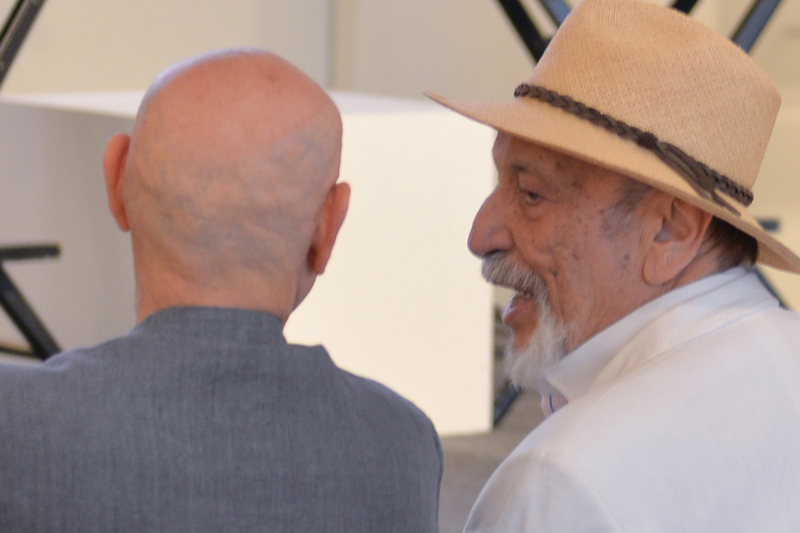 ADC Hall of Famer, recipient of both the National Design Award Lifetime Achievement Award from the Cooper-Hewitt National Design Museum and the National Medal of Arts are no small accomplishments. But if one thing was apparent that night here at ADC, it’s that Milton doesn’t act or think like he reached the apex of anything. He’s an intellectually active human being who poses a lot of hard questions that make everyone reevaluate things we might’ve otherwise taken for granted. Here are five things I personally took away from Milton’s thoughtful responses last week. I hope you’ll find a little bit of inspiration from this cultural icon. We have to take a step back, gain perspective and take a look at what we’re doing. We talk about advertising and design as if it’s a sacred art, but Milton seems to look beyond that, often speaking about the fact that unbridled consumerism is not a good thing. It’s great that good advertising and design can move products, it’s exciting that our work will be put on billboards, magazines and newspapers, but shouldn’t we also see the big picture and take a little bit of responsibility? Perhaps we can’t stop it, but it’s important to acknowledge the global effect of our work. Milton’s observation is extremely important. 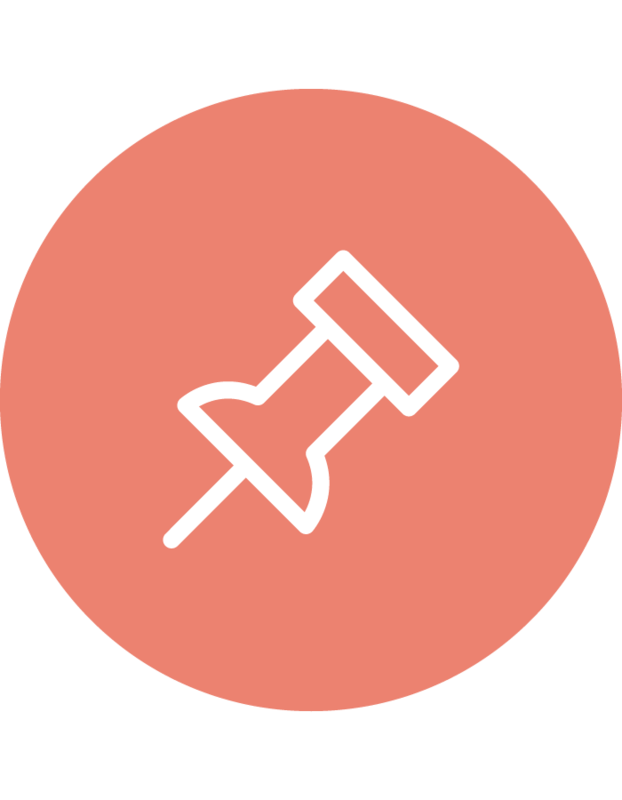 The art of persuasion (as we like to call our business) relies not only on the power of the message, but in how open our audience is to receiving our message. I see this as a parallel to a gun and a target shoot. The guns might be getting more and more accurate, but the targets are getting smaller and smaller. I for example, don’t have cable, don’t subscribe to newspapers so don’t really see print ads and I have an ad blocker on my browser, so no matter how incredible a piece of communication is, it just won’t hit the mark. I think we put ourselves in this position as an industry by producing so much clutter, so much bad advertising and design, and not elevating the level of communications. Expect the unexpected. Everyone knows Milton for I ❤ New York, but as he admits, he had no idea it was going to blow up so big. It’s an important lesson for everyone; we should do and produce as many things as we can to the best of our abilities, because the ‘big one’ that will open up doors for us is usually not the one we expected to explode. “I don’t know what I’m doing when I’m doing it! How could I? I’m stumbling in the dark. How else can you work except to stumble in the dark? If I knew what I was doing before I started I never would have started.” When ADC does events with the giants of our industry. a lot of people in our audiences seem to envy them because they feel that those people have brilliance strike them a lot easier than it does their own work. I think Milton makes it clear that the white empty page is just as hard for him as it is for anyone else. “The earth is not warming, it’s dying.” Milton is very passionate about the topic of environmental awareness. I think a lot of people always think that you have to be a young hippie to talk and care about the environment, when in reality all you need is to have basic intelligence, awareness and consciousness. Milton has seen a lot of decades of abuse to our planet and it’s admirable that he doesn’t just care, but is taking action to raise awareness of the topic.